Thanks to each and everyone of you, we are made it happen yet again. Another successful year of brilliant walks and trips all around the country. As a member of the club, we hope you had loads of fun over the year, hiking over mountains and flat lands, around lakes and forests, exploring the country side and getting to know the history and bio-diversity of the places. And most important of all, making friends and cherished memories. Now, it is that time of the year, where we let others know, who we are and what we do. Once again, we request your support and ask you cast your votes. And make your voice heard. EVERY VOTE COUNTS! 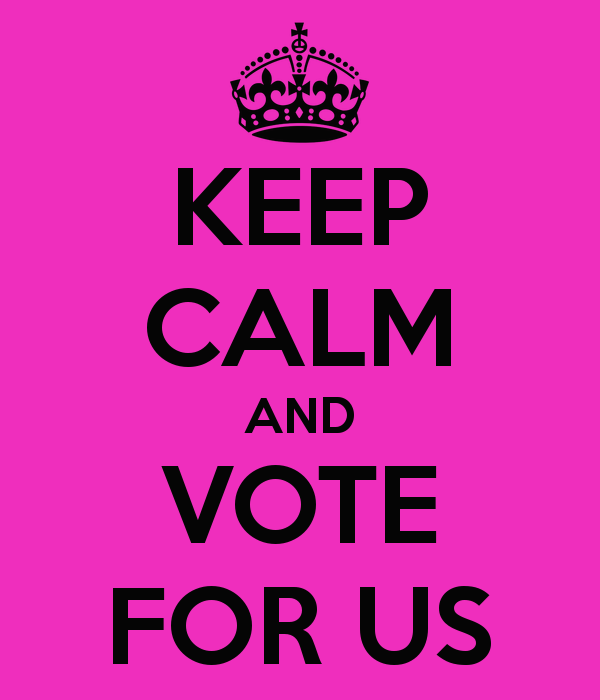 If you enjoyed our walks and if you believe we deserve to be valued as one of the best clubs in Cranfield, click on the link below and cast your votes. Have a look at this website to see all the walks done over the year. This entry was posted in Blog, News, Other news, Walks and tagged Bedfordshire, Cranfield village, Danish Camp, National Trust, outdoor shop, rambling, the river Great Ouse, walking, walks, Willington.